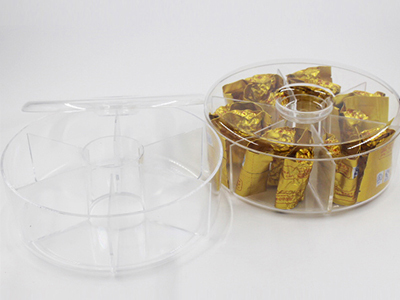 Tea bag storage box/Container is made of clear PLASTIC ;Our acrylic tea caddy keeps your favorite teas tidy and handy.Six sections of equal size that put your packets in a colorful array, organized by flavor.Lid sits snugly on top to retain flavor, freshness and potency. 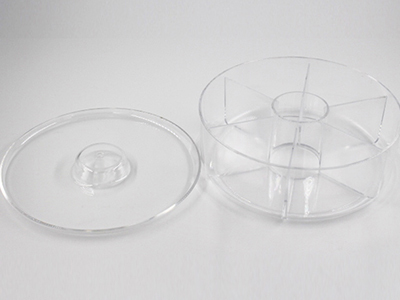 Tea bag storage box,The Tea Bag Box, Round Tea Bag Holder, Tea Bag Dispenser, Tea Bag Display,Perspex Storage Box, Food storage box-Crystal-clear design lets you see what’s inside at a glance!It is multifunctiona storage box. 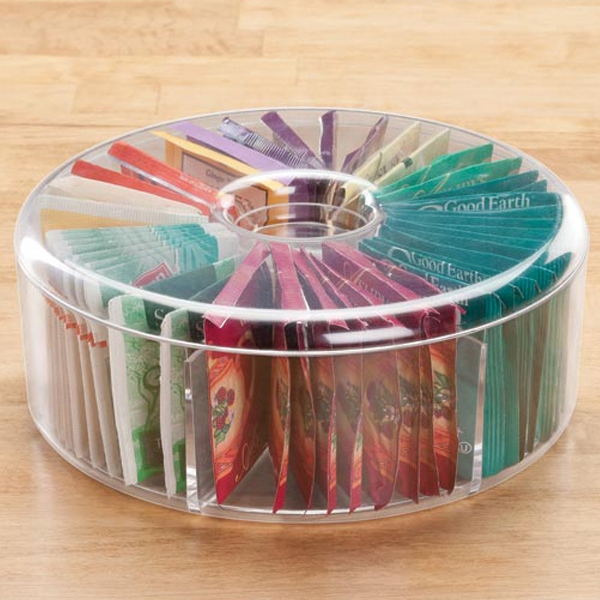 Our acrylic tea caddy keeps your favorite teas tidy and handy.Six sections of equal size that put your packets in a colorful array, organized by flavor.Lid sits snugly on top to retain flavor, freshness and potency. 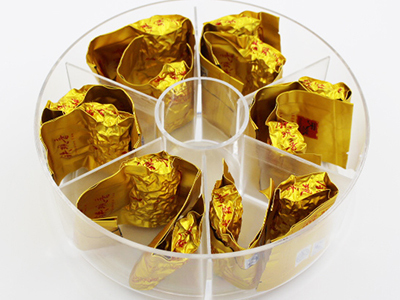 Six sections of equal size that put your packets in a colorful array, organized by flavor. 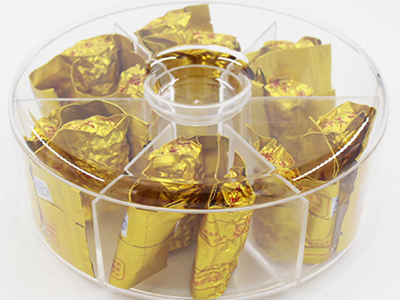 Lid sits snugly on top to retain flavor, freshness and potency.